Norman Mapeza was left wishing for a player of strong character within his team like ‘MacGyver ‘, a main actor in a popular TV series of the late eighties and early nineties after being held to a goalless draw by Yadah. FC Platinum who are chasing for their maiden league title missed out on the chance to claim the top spot on the log standings after squandering a plethora of first half chances. The Zvishavane based side enjoyed retaining the ball and cherishing it but did not have the killer instinct in their final touch. ” We need a MacGyver within the team who can make things happen because we are creating chances, we are doing everything but we can’t score. This was the same situation again in our last game against Chapungu that we lost in the Chibuku Super Cup,” bemoaned Mapeza. ” We can’t get in there with my technical team and score goals. The boys are lacking the cutting edge upfront,”. 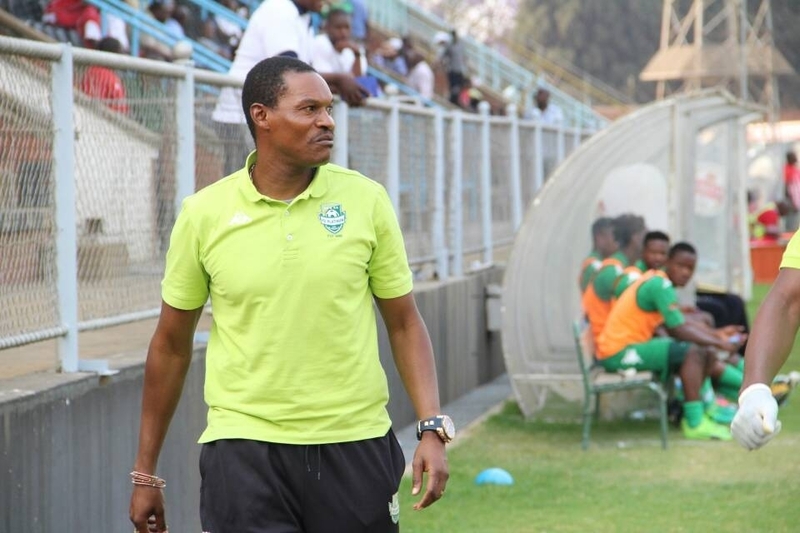 The FC Platinum coach however insists they are still firmly among the favourites for the league title. ” We are still very much still in the race, this is just a setback but we still have more games to play where things can change. We go back to Zvishavane and plan for the next match against Caps United,”. The draw saw FC Platinum move into third position on inferior goal difference to first placed Dynamos and Ngezi Platinum who are also on 52 points.